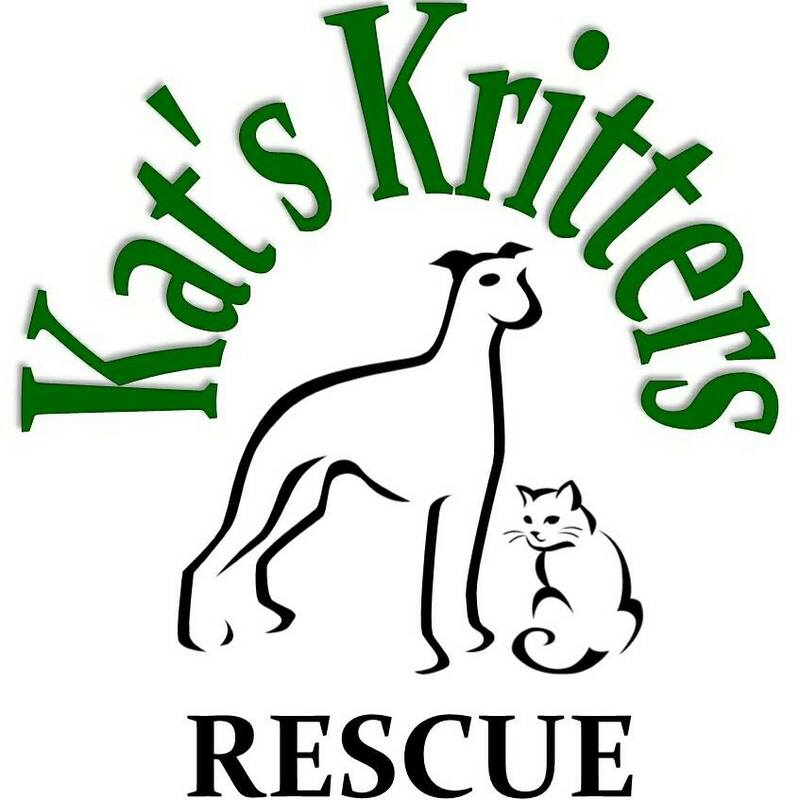 If you adopted a cat or dog from Kat’s Kritters Rescue, and you are no longer willing or able to keep them, it is MANDATORY that you contact us to arrange to return your adopted pet to the rescue. Every animal that passes through our rescue means a great deal to us and we don’t lose interest in their well-being just because they have been adopted! Every adopter signs an adoption agreement which clearly outlines that returning an adopted Kritter to us is mandatory and that re-homing privately, or through another rescue, shelter, or organization is not allowed and would be considered a breach of contract. We understand that sometimes life throws curveballs, and while we hope that our adopters are committed to the pet that they adopted, and will make every reasonable effort to keep their pet as part of their lives, should that not be possible, please contact us ASAP. Animals adopted through us and needing to be returned are always given intake priority. Email us at katskrittersmb@gmail.com if you need to return a Kritter you previously adopted from Kat’s Kritters Rescue.